Pearl grade Lake balls are pretty much brand new balls. 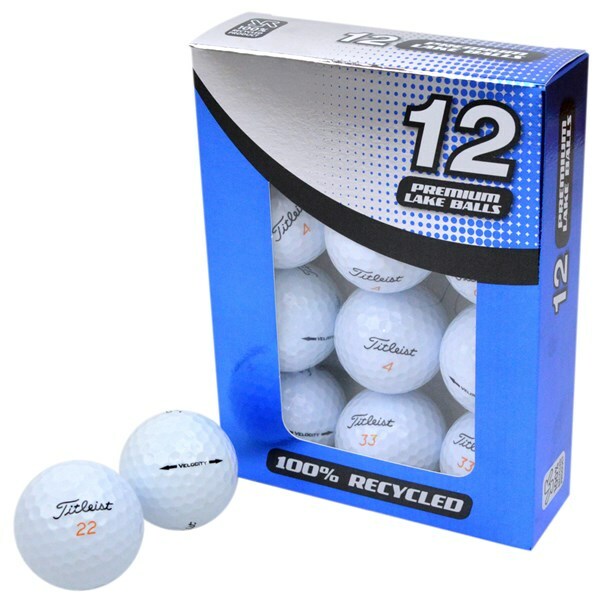 We have all been there when there is a small water hazard and the ball gets drawn to it like a magnet, well these are some of those balls. 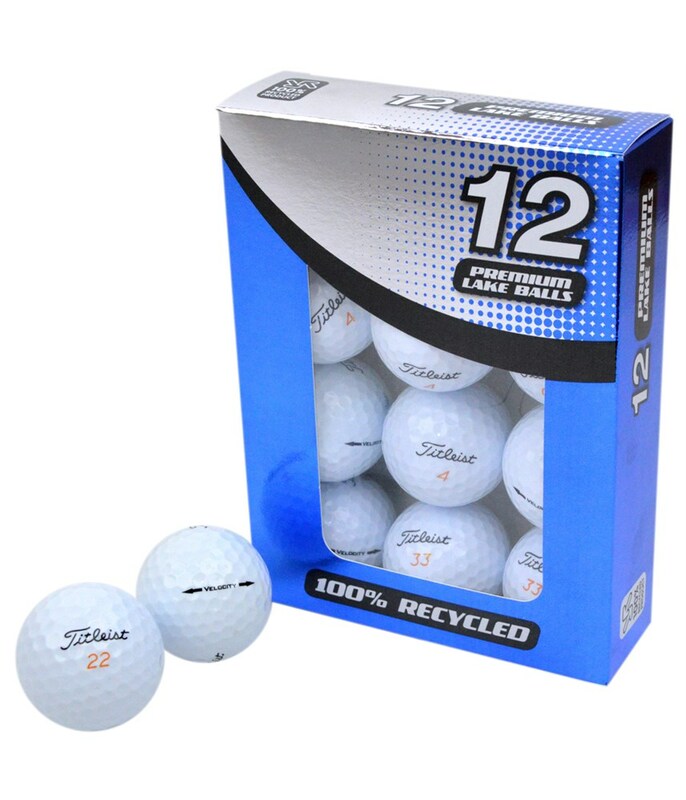 There is very little difference between these balls and new ones, which means some unlucky golfer probably took a new ball out and hit it straight into a lake! which is a shame for him/ her but great for you! The Titleist Velocity is a distance ball but with the added advantage of still feeling great to hit. It will give you more distance and a superior level of feel. Titleist says they have redesigned the dimple pattern and sizes to which helps the ball fly longer, higher and straighter.